How do we assess (diagnose) Golfer’s Elbow? Assessment (diagnosis) of golfer’s elbow is done with active and passive range of motion, manual resistance, and palpation. What are the signs and symptoms of Golfer’s Elbow? The most common symptoms of golfer’s elbow (medial epicondylitis / medial epicondylosis) are pain and tightness at the common flexor belly/tendon. 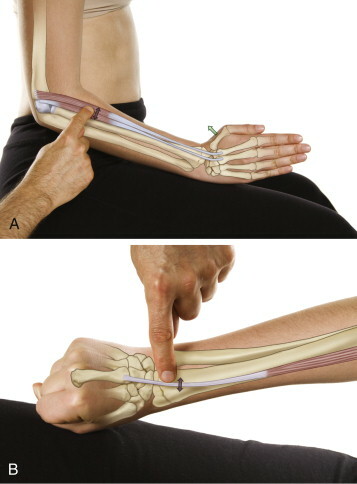 A good manual therapy protocol for tennis elbow is fascial spreading, longitudinal and cross fiber strokes, and pin and stretch to the posterior forearm. Golfer’s elbow is caused by an overuse of the muscles of flexion of the hand at the wrist joint and flexion of the fingers. How we assess (diagnose) Tennis Elbow? 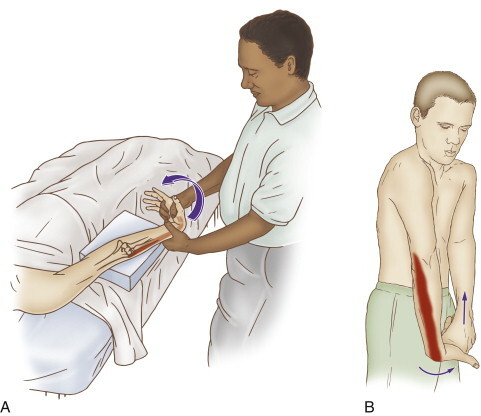 Assessment (diagnosis) of tennis elbow is done with active and passive range of motion, manual resistance, and palpation. What are the self-care and medical approaches to Tennis Elbow? 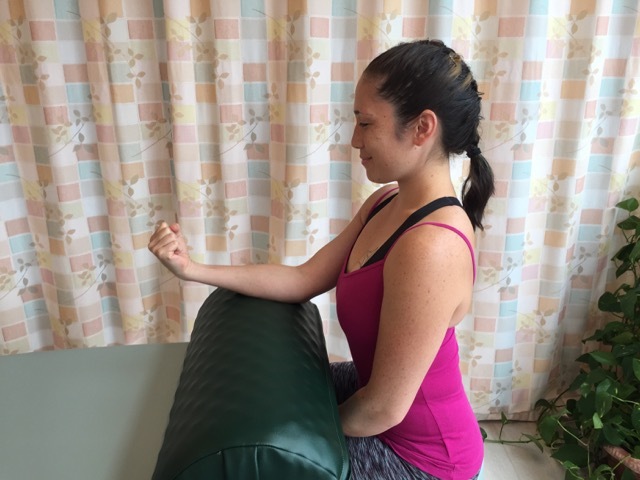 Self-care for tennis elbow should include frequent stretching of the hand and fingers into flexion. If inflammation is present, icing should be done. Symptoms of tennis elbow include pain and tightness at the common extensor belly/tendon, directly distal to the lateral epicondyle of the humerus. The cause of tennis elbow is overuse of the muscles that contribute to the common extensor belly/tendon of the posterior forearm. A manual therapy case study on overpronation. 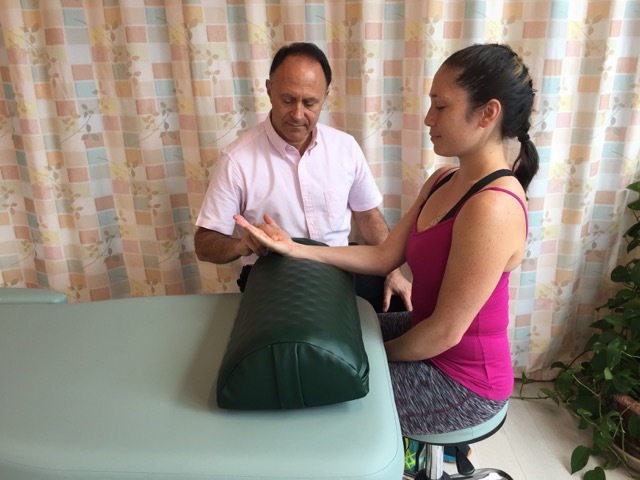 Case Study: Kerrati came in for wellness massage, but during the postural examination, the therapist noticed that her right arch drops markedly.